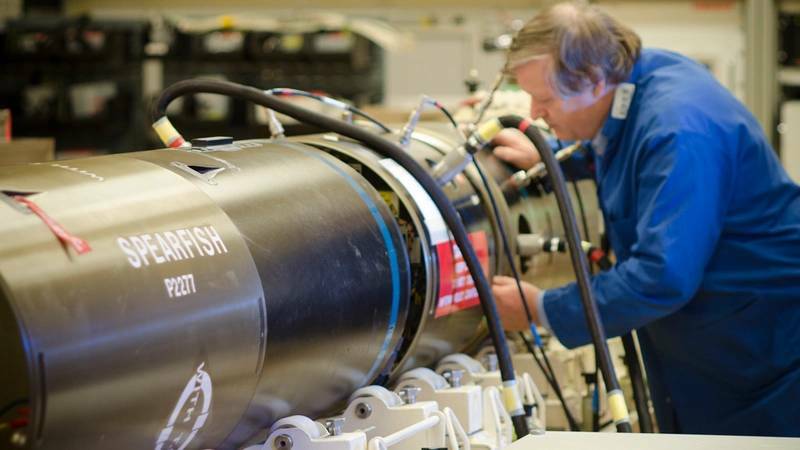 BAE Systems has been awarded a £270 million contract from the U.K.’s Ministry of Defense (MOD) to upgrade the Spearfish Heavyweight Torpedo for the Royal Navy’s submarines. Following the completion of the design phase, existing torpedoes will be upgraded by BAE Systems at its Broad Oak facility in Portsmouth to the new design with initial deliveries in 2020 continuing until 2024. The contract secures 100 skilled engineering jobs for BAE Systems’ Maritime Services business at Broad Oak, and sustains hundreds more across the supply chain. Forty new skilled engineering personnel will be recruited to work on the program within BAE Systems. The upgrade, known as Spearfish Mod 1 extends the life of the torpedo, improves safety through the introduction of an Insensitive Munitions warhead and by utilizing a single fuel system and provides more capable data links between the weapon system and the launching vessel. This results in capability improvements for the Royal Navy as well as significant reduction in through-life operating costs. The antisubmarine and antisurface Spearfish torpedoes are currently deployed the BAE Systems designed and built Trafalgar and Vanguard submarines, as well as the Astute Class submarines. Spearfish can be used in defensive and offensive situations and its advanced design delivers maximum warhead effectiveness at high speed with outstanding maneuverability, low radiated noise, advanced homing and sophisticated tactical intelligence. The torpedo can operate autonomously from the time of launch and is capable of variable speeds across the entire performance envelope. Its high power density bespoke engine allows it to attain exceptional sprint speed in the terminal stage of an attack. 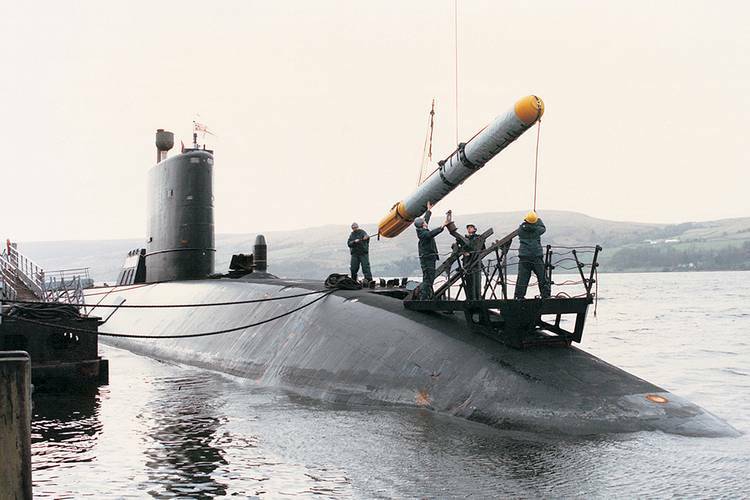 The result is an underwater weapon that provides decisive advantage against the full range of submarine and surface threats in all operational environments. 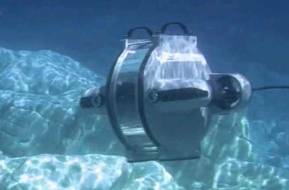 Extensive in-water testing will demonstrate consistently high performance and outstanding reliability. The Spearfish Upgrade includes a new warhead, a change to the fuel system to improve safety, full digitization of the weapon and a new fiber optic guidance link to improve performance. They are carried by the Royal Navy’s Astute, Vanguard and Trafalgar Class submarines and can target both underwater and surface threats. Once the torpedo has been fired Spearfish homes in on its target using sonar and will be controlled by the submarine after launch via the new fiber optic link.